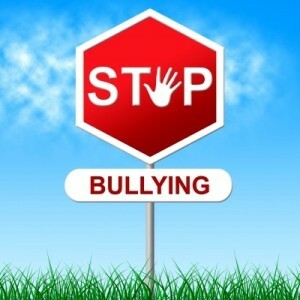 Stop being bullied and rather choose to be unbullyable! Sue Anderson is on a mission to help one million people become unbullyable. Can bullies change? What does it mean to be unbullyable? Telana finds out more about bullying in school and the workplace and cyber bullying from Sue, and we learn about a new approach to stopping bullying that is changing the way we approach this problem. And it’s achieving much needed positive results. Sue Anderson is a highly sought-after coach, trainer, author and presenter who works within businesses and organisations. She has a unique insight into how individuals experience bullying. Since 2007 Sue has worked with hundreds of people affected by bullying, including the targets and bullies. 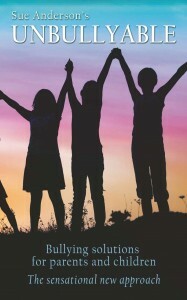 Sue’s award winning book, Unbullyable, was released in 2013. 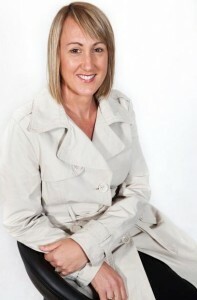 Sue has tertiary qualifications in psychology, disability, management, training and quality assurance. She gained her international coaching qualifications in 2007. A pioneer in the field of coaching, she developed the cutting-edge methodology Unbullyable and began to coach people affected by bullying. She was instantly astounded by the results. She has had great success encouraging people to move from bullied to Unbullyable through her unique approach. Sue promotes a positive, preventative approach to workplace bullying. Sue is an active Anti-Bullying Campaigner. She is an ambassador for Brodie’s Law (the Victorian Anti Bullying legislation), a board member for the not-for-profit anti-bullying organisation Angel’s Goal, and has a weekly radio segment. In 2013 Sue’s unique Unbullyable framework won her the International Society of Neuro-Semantics worldwide Innovation Award for her contribution to the field of Neuro-Semantics. She has touched the lives of many people affected by bullying, and her mission is to encourage one million people move from bullied, to Unbullyable.